Hot dog! It’s BBQ season. That used to scare the dickens out of me! I mean, what the heck was I going to eat at a BBQ besides watermelon? Many years ago, when I was first healing my body and getting conscious about food choices, I became a vegetarian and then a vegan. It was a great way for me to cleanse my body, but, after a few years, I began feeling deficiencies: muscle weakness, anemia, dizziness and poor immunity. I knew I had to put meat back onto my plate for strength and vibrant health. In a funny way, vegetarianism gave me reverence for the life-sustaining nutrients that quality meat provides. During this time, I also learned how animals on factory farms are raised. Unlike animals raised on natural and organic farms, they’re fed a steady diet of antibiotics to help keep them alive while they are confined in inhospitable and unsanitary conditions. Not a pretty picture! The adage “you are what you eat,” is not just an old wives tale – it’s reality. Our food literally becomes our blood, which feeds all of our cells and organs. I am walking, talking, breathing, food. With that knowledge in mind, I don’t put just any food into my body. From the vegetables, to the fruits and the meats – it all has to be good quality or I’d rather not eat it. I love spending time with friends. And, I love eating great food. As a conscious consumer, going to a BBQ is no longer an issue for me. Even if the host of the BBQ I’m going to does not purchase natural and organic meats, I’ll simply bring a couple of packs of Applegate Organic hot dogs and share some of the delicious goodness with everyone. A hot dog from grass-fed cows raised with care makes a big difference to me, and I know it makes a big difference to my body as well. And, I get to eat more than just a couple of plates of watermelon. Nice! 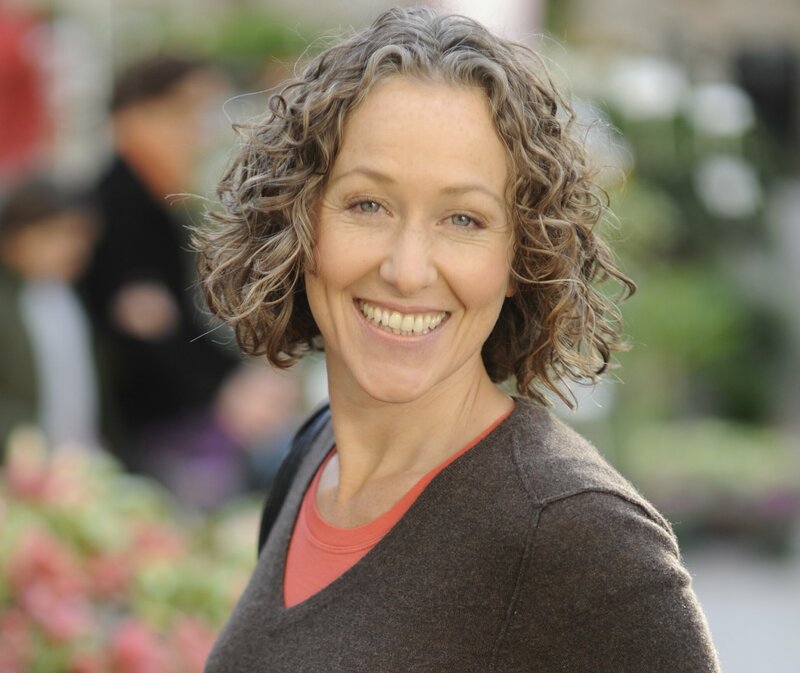 An energetic and engaging speaker with a talent for imparting knowledge in a loving, joyful way, Andrea’s passion for good health and natural healing is contagious. In addition to hosting her award-nominated cooking show Fed Up!, she has been a featured on Top Chef, The View, CBS news, Fox News, Emeril Live and Martha Stewart’s Whole Living radio. She also teaches classes and seminars at a wide range of institutions nationwide, including The Institute For Integrative Nutrition, Kripalu Center for Yoga and Health, The 92nd St Y, The Natural Gourmet Institute, The James Beard House and the New York Open Center. Andrea is the author of The Whole Truth – How I Naturally Reclaimed My Health, and You Can Too!, The Eating and Recipe Guide – Better Food, Better Health, and Health is Wealth – Make a Delicious Investment in You!